You can pay Signby.me to advertise this campaign on Facebook. We use our proprietary recipient groups and work to place ads as efficiently as possible. The minimum is 50 SEK. Our fee is 20% and help us pay for the web site. 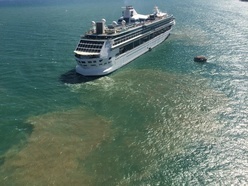 It is disgusting to see films showing gigant cruise ships pump their sewage into the sensitive Baltic sea. We who live around the Baltic sea can often see how the water is filled with algae attributed by scientists to excessive fertalization and toilet waste. What really makes me mad is that there are waste treatment services in ports, often available for free in many popular ports of call. According to the legislation on the waste water of vessels, ships in international traffic are permitted to drain their untreated lavatory water to the sea when more than 12 nautical miles from the nearest coast, and the treated lavatory waste waters no closer than three nautical miles from the coast. Using a specified kind of treatment equipment, vessels are permitted to drain lavatory waste water to the sea without any restrictions. Even though legislation makes it possible to pump waste waters into the sea, the vessels are increasingly bringing both the lavatory waste waters and other waste waters generated aboard ashore for treatment. The Port of Helsinki aims to promote leaving waste waters ashore, as it does not charge a separate waste water fee on the vessels.Man vill inte tänka på detta nästa gång man får en kallsup i ytterskärgården. I think these gigant companies should respect the environment better, especially when the facilities already exists. The three biggest cruise liners have a combined market value of massive 72 billion USD, so it is not they can't afford it. If you share my opinion on this, you can easily write a letter to the cruise line's PR people by clicking the red button. Let me know if you have any suggestions for improvements. Don't forget that the more personal you letter is, the greater the impact. When you get a response, pls let me know - jacob.sternius@signby.me - and we can make a list over what cruise lines prioritizes the environment over a quick profit. Let's hope there is such a cruise liner anyway. There are lots of links but this opened my eyes (Swedish only): "Five milion liters sewage in a cruise". How can I support this campaign? Cruise ships dumps hundreds of millions of sewage in the Baltic to increase profits. Sign the petition to give the campaign more clout. By signing, you agree to receive occasional emails about campaigns. You can unsubscribe at any time. 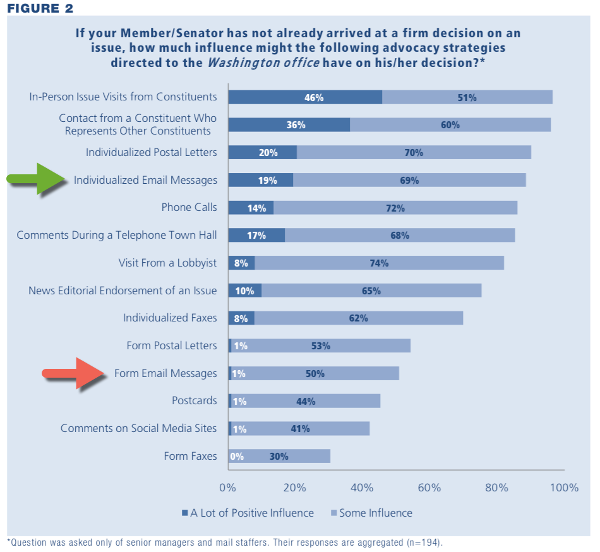 A personal letter is about 20 times more influential than standard letters, and about twice as effective as a personal visit from a lobbyist. Do P&O dump sewage into the fragile Baltic sea? Is it really true that Norwegian dumps sewage in the Baltic Sea? 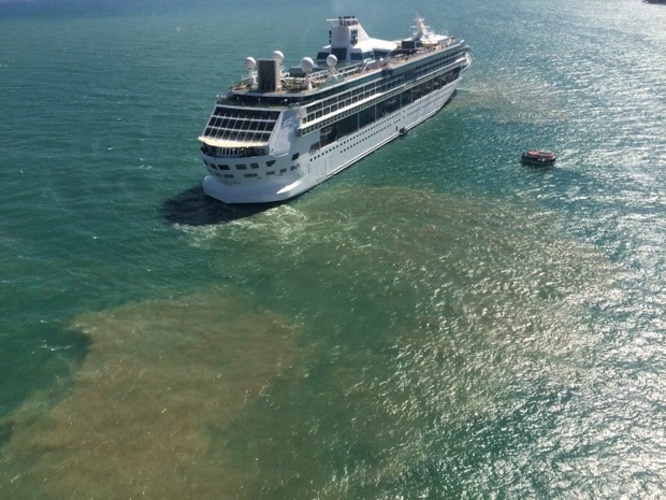 Is sewage really dumped into the Baltic by Royal Caribbean cruise ships? Cruise ships dumps hundreds of millions of sewage in the Baltic to increase profits.